In 2018 we celebrate 116 years of sunsets! In June of 1902, Sunset Resort opened its doors and welcomed the first guests. 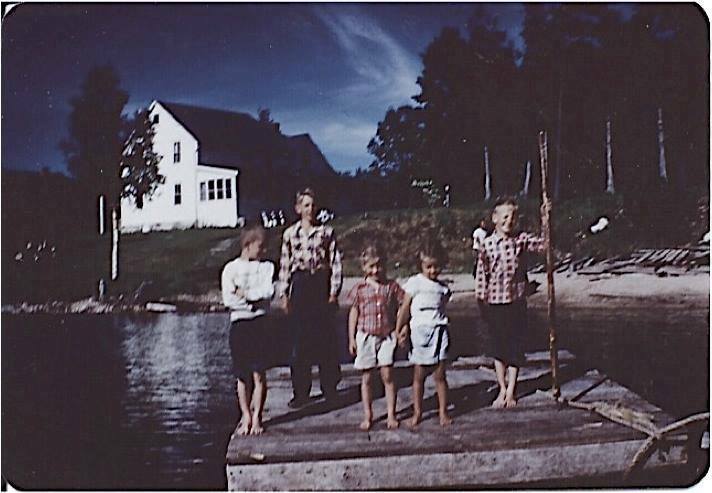 Today, the 5th and 6th generations are taking the best of what we've learned from our ancestors and are giving our guests the same hospitality enjoyed here for over 100 years. All of us want to welcome you to Sunset Resort and hope that you find the peace and tranquility that first brought our ancestors to our beloved Island. Your vacation begins when you enter our narrow lane, surrounded by nearly 40 acres of evergreens and birches, leading to the shores of beautiful Green Bay waters. The woods, water and quiet atmosphere of our resort will begin to set the pace for your Island stay. Your room has a spectacular view, day or night, for solitude and relaxation. You will see reminders of the past blending with amenities of the 21st century. Each room has a private bath, A/C and wifi access. Our non-smoking facility has TV, and phone available in the lounge areas. Explore 500 feet of natural beach area, large green lawn areas, a tennis court and quiet corners for reading or visiting. Enjoy a hike on our marked nature trail which winds through our 38 acre property. Relax on our indoor porch an enjoy the beautiful views of Green Bay waters. Enjoy a traditional Scandinavian breakfast in our dining room overlooking Green Bay. Featuring home-made breads, Norwegian Grilled Toast, and our famous Icelandic Pancakes.Weekend breakfast begins Memorial Day + weekdays beginning June 23. Open to the public, served 8am - 11am. Washington Island is rich in Scandinavian tradition with natural beauty at every turn. Explore the Island's 36 square miles by car, bike, or touring. Visit our public beaches, museums, shops, restaurants, and return in time for the best sunset watching on the Island. Your stay at Sunset Resort will create memories to last the winter, with plans to return, as so many of our guests do year-after-year. 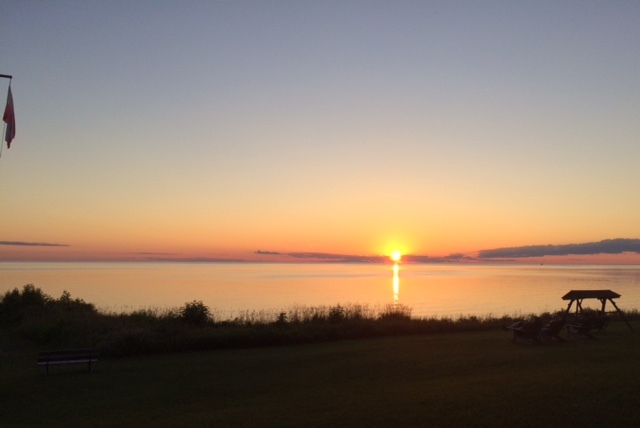 Make Sunset Resort your tradition when you visit Washington Island; the Island of Door County.